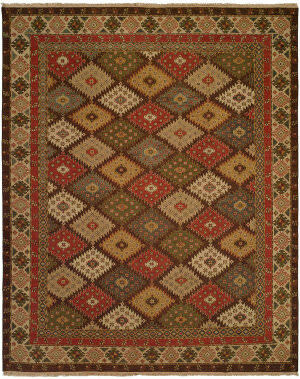 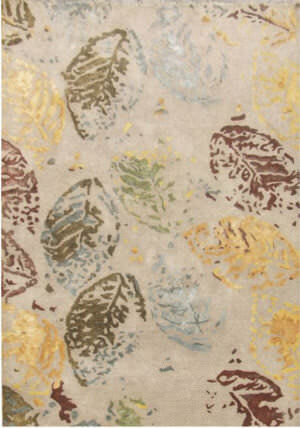 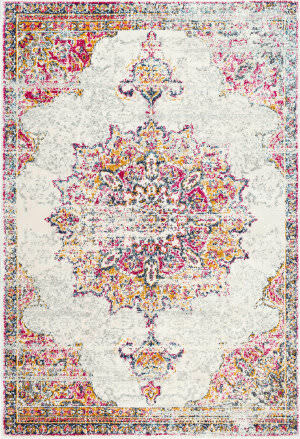 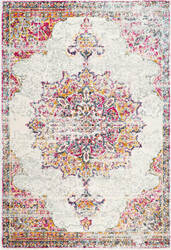 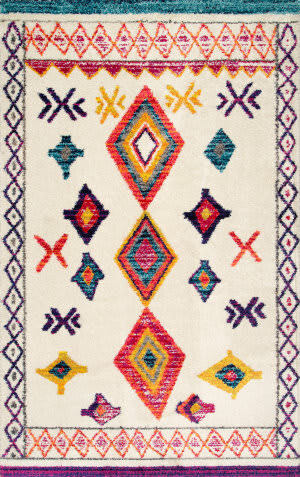 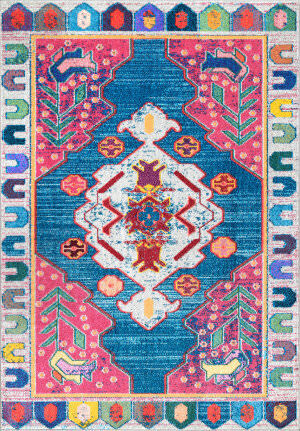 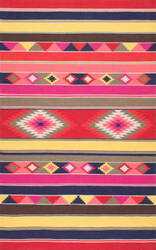 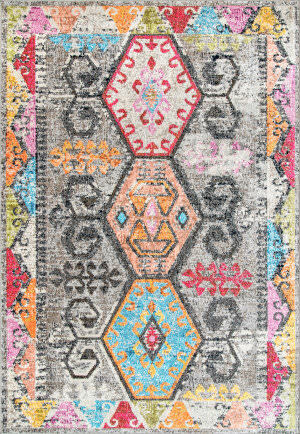 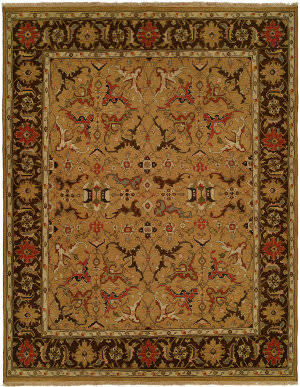 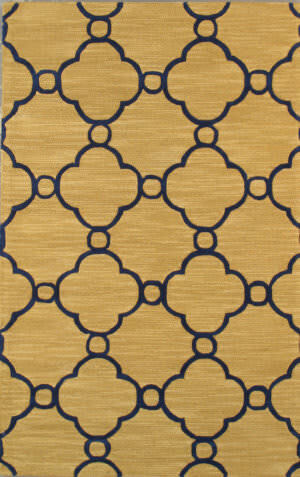 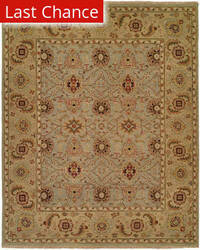 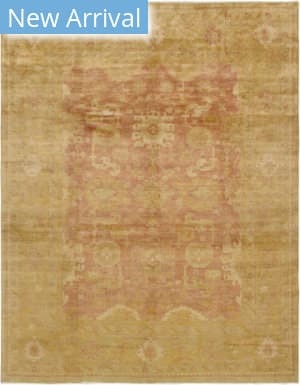 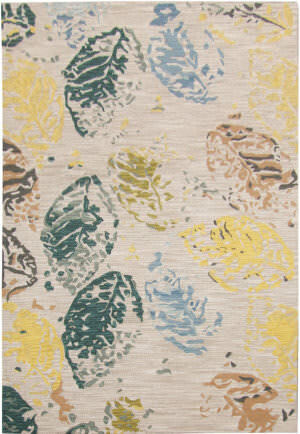 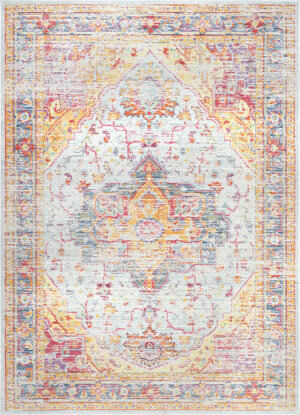 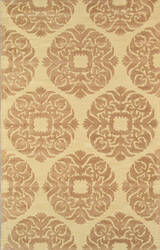 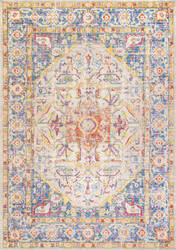 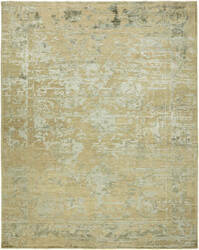 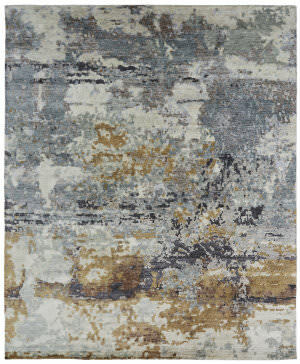 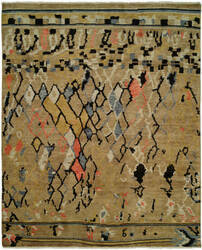 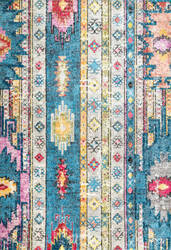 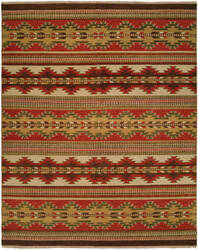 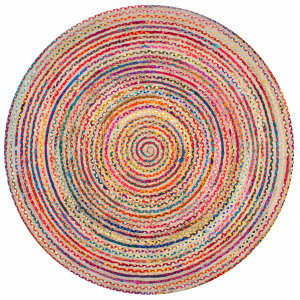 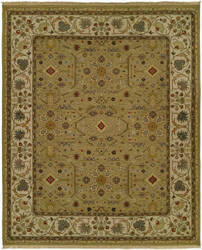 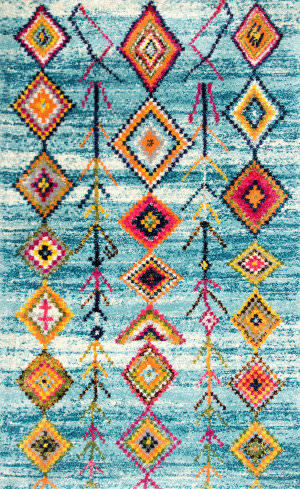 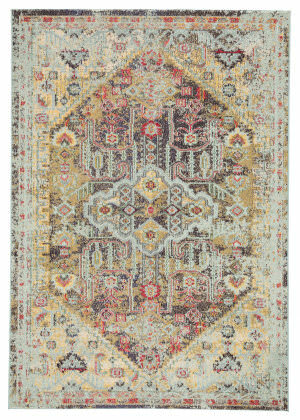 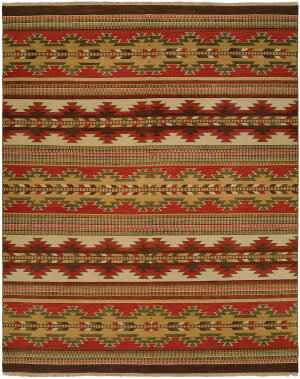 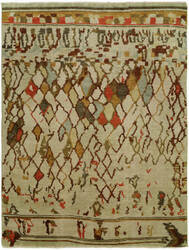 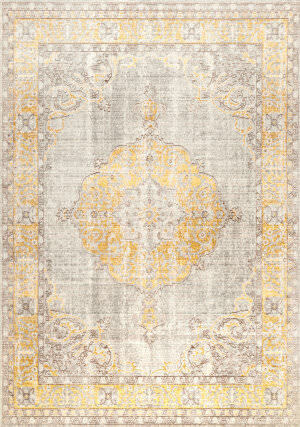 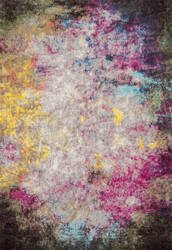 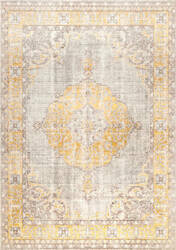 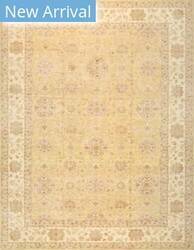 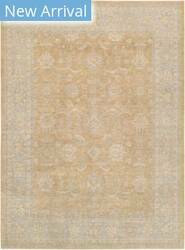 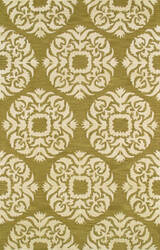 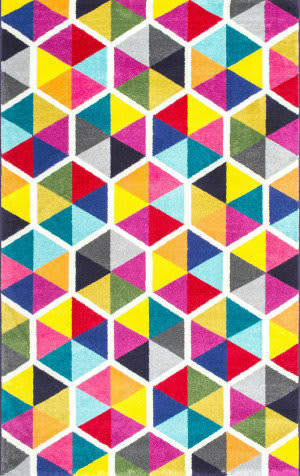 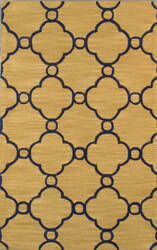 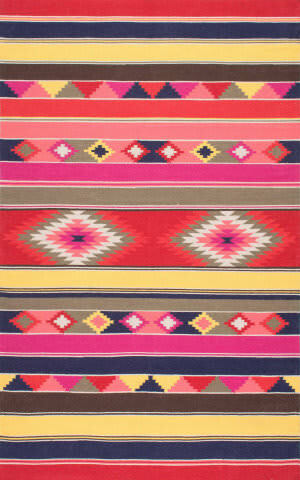 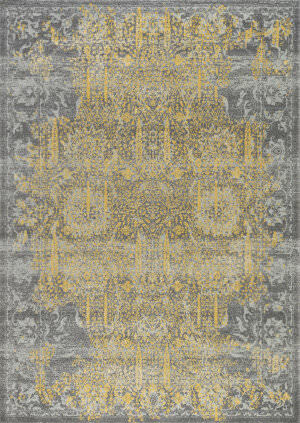 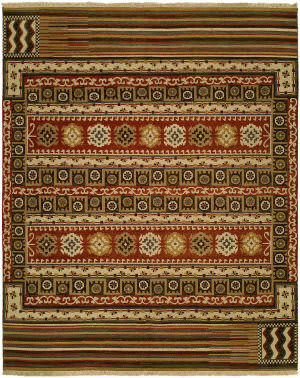 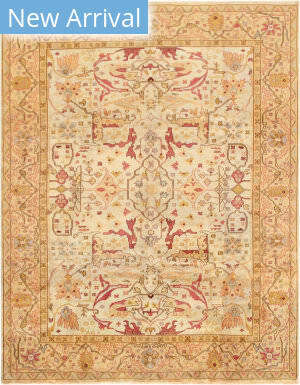 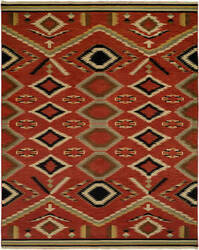 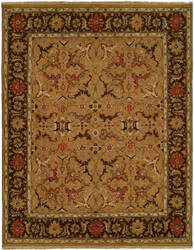 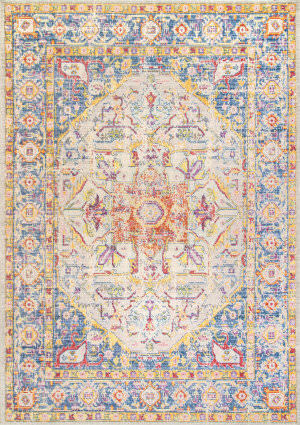 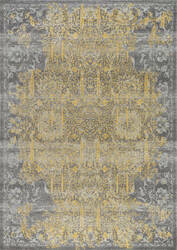 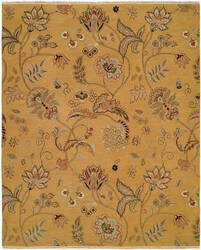 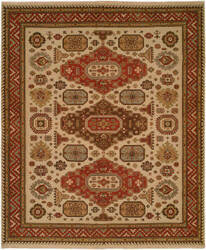 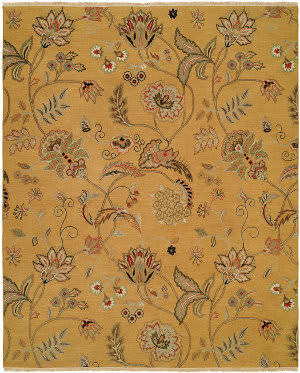 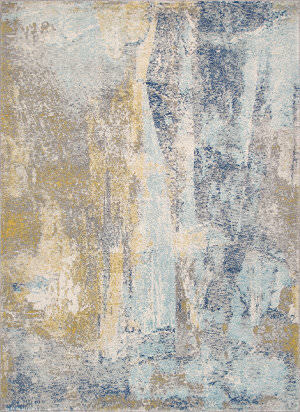 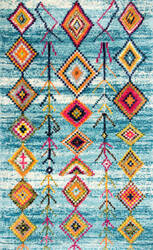 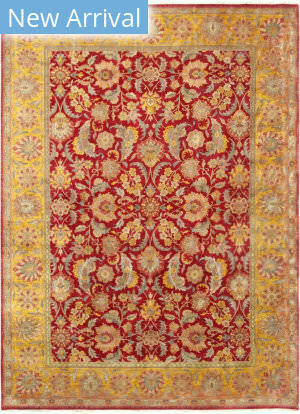 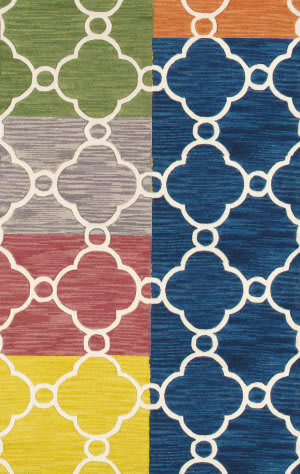 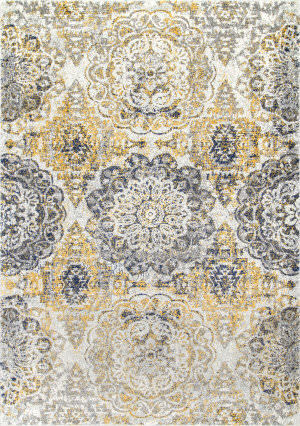 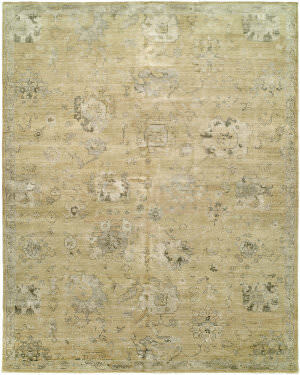 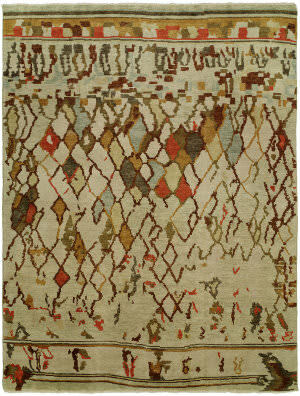 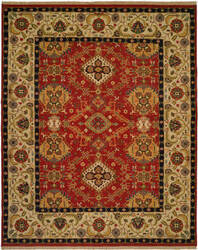 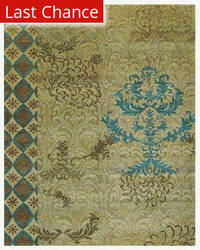 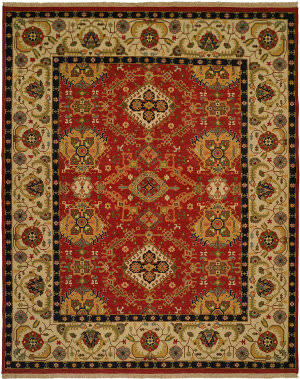 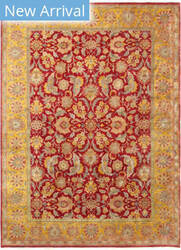 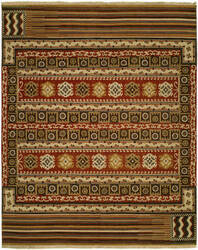 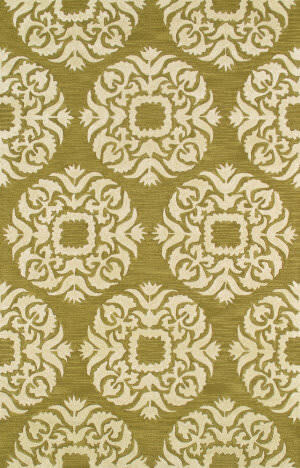 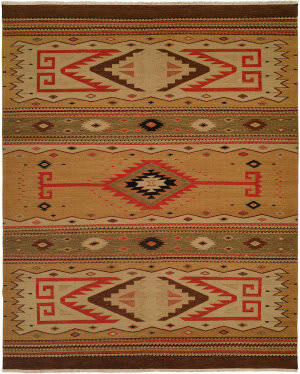 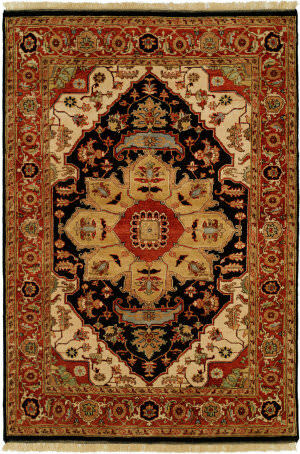 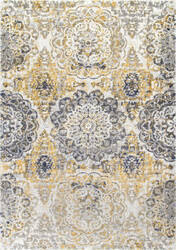 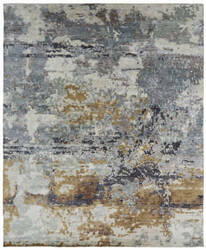 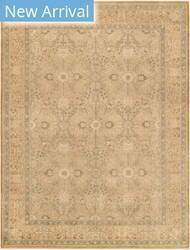 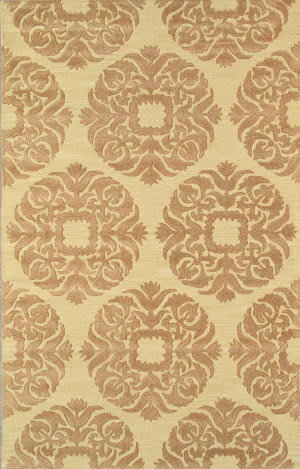 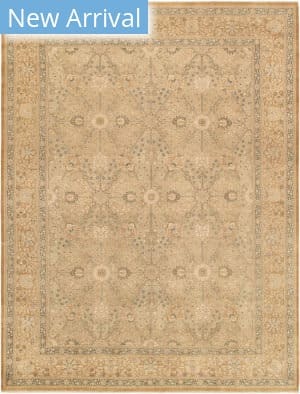 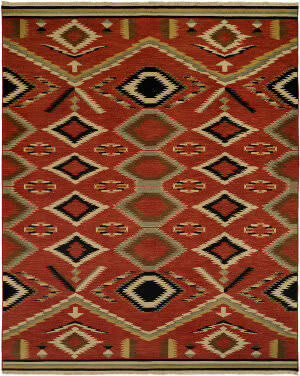 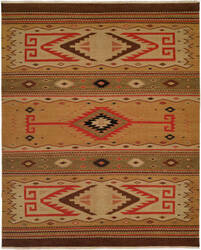 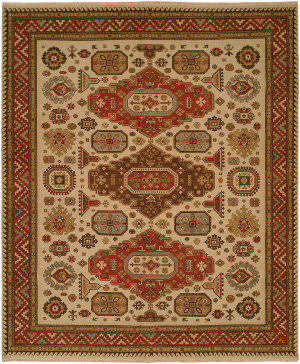 RugStudio's Treasures Collection is a grouping of designs that are Asian-inspired collages. 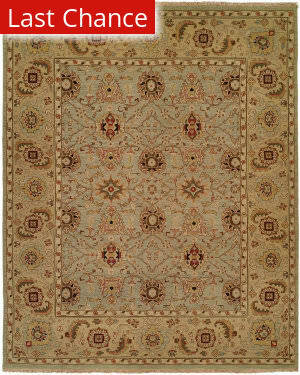 Patchwork designs, florals and screen patterns are lovingly hand knotted in a pile of wool with faux silk accents to add shimmering details to each pattern. 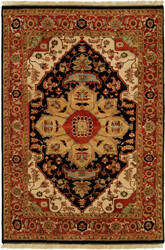 9'6''X13'6'' available by special order only.